Paul Weller To Play Hard Rock Calling Festival In London! – Paul Weller News! Paul Weller To Play Hard Rock Calling Festival In London! 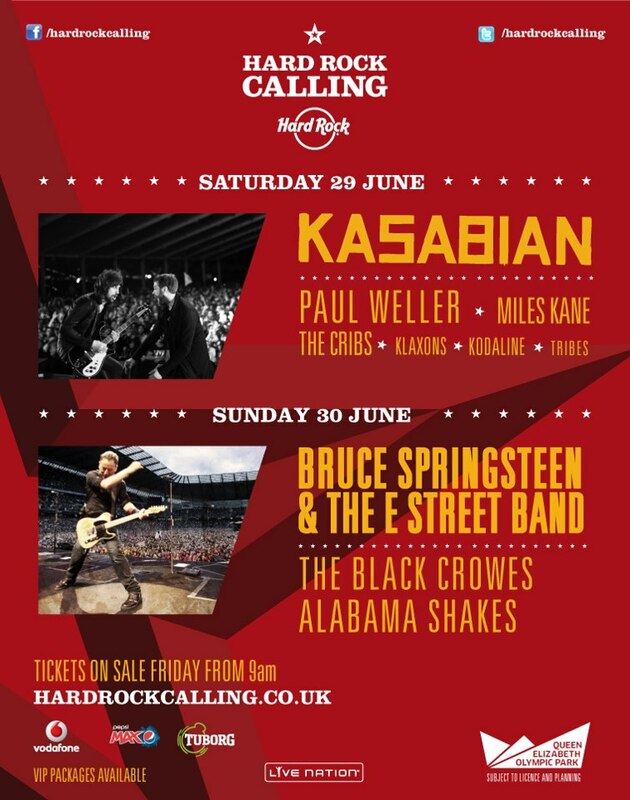 It was announced today that Paul Weller will play the Hard Rock Calling Festival In London. Paul will be the main support for Kasabian, appearing Saturday 29 June! Tickets are on pre-sale this Thursday by subscribing to Hard Rock Calling, with general sale the following day, Friday. For all ticket info, visit the Hard Rock Calling Site HERE! Previous Entry Paul Weller Visits Amoeba Music In Hollywood! Next Entry Paul Weller Mentioned In Entertainment Weekly!